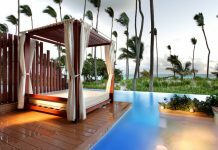 Puerto Rico’s first fully all-inclusive resort, Dreams Puerto Rico Resort & Spa has a new opening date. 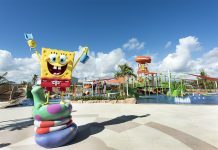 Originally scheduled to debut in 2018, the highly-anticipated resort will now open in 2020 as the Caribbean island continues to recover from Hurricane Maria. 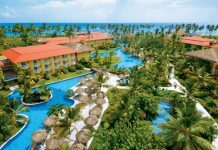 Located in Guánica on the south coast of the island, Dreams Puerto Rico Resort & Spa will be the first fully all-inclusive resort on Puerto Rico. Dreams Resorts are known for their Unlimited-Luxury® experience, where nearly everything is included. This means not only the buffet restaurant, but also the resort’s specialty restaurants with menu options, top-shelf liquor, and 24-hour room service. An added bonus: reservations aren’t required for dining. Dreams Puerto Rico will have 250 rooms, with maid service and a daily refreshed mini-bar with soft drinks, juice, bottled water and beer. Dreams Puerto Rico Resort will feature clubs for kids and teens. The Explorer’s Club for kids is a supervised program, and includes a playground, arts and crafts, movies on the beach and more. The resort’s Teen Club organizes social events like bonfires and dance parties, and also provides teens with a snack bar with non-alcoholic drinks and a game room. 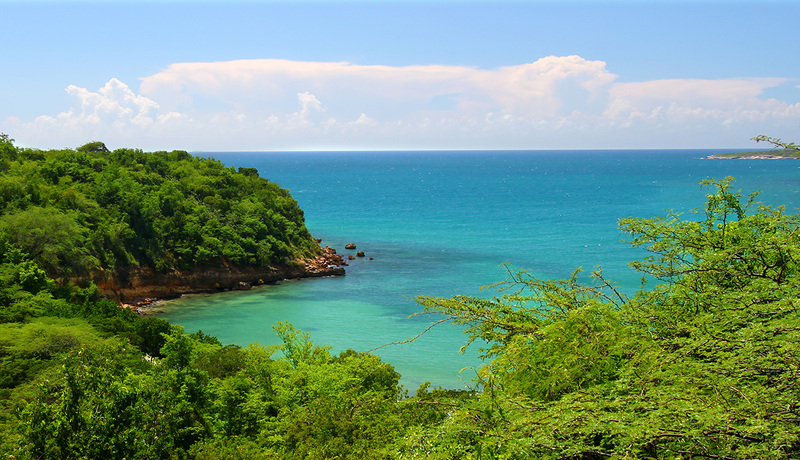 Located just five minutes from the Guánica Dry Forest (a UNESCO-designated world biosphere reserve), there will be plenty of opportunities for swimming, surfing, snorkeling and diving. Dreams Puerto Rico will be situated directly offshore from the famous Gilligan’s Island — perfect for a day trip with excellent snorkeling, kayaking and secluded beaches. Spas at Dreams Resorts are typically large and offer a lot of services, including indoor and outdoor palapas, couple’s massages, and whirlpools. There are usually spa packages available for kids and teens as well.